Now don’t walk away before you hear “The Offer”. That’s what Ra’s al Ghul has given to Oliver. Now don’t walk away before you hear “The Offer”. That’s what Ra’s al Ghul has given to Oliver. He wants him to be the new Ra’s al Ghul, with an army of assassins at his command. Oliver might be thinking about it too. As he returns to Starling City, he deals with Thea’s struggle to handle Malcolm; Quentin Lance’s disdain over the lies about Sara; and crazy, escaped convicts with armor piercing bullets and their mouth sewn shut. What will be Oliver’s ultimate decision? 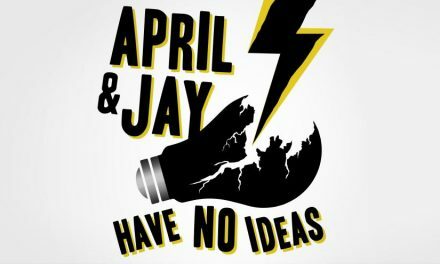 Jay and Josh try to mmmmppphhhh mmmph mmmmm phhhh mmmmph on this week’s Green Justice: An Arrow Podcast. Listen in and justice will be served…to your MP3 player!